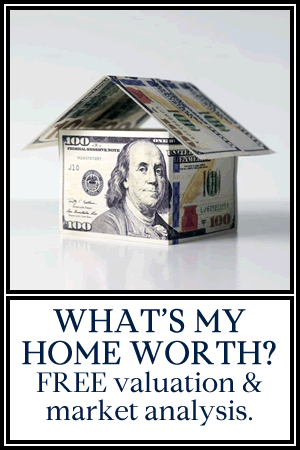 Home sellers who understand market dynamics are more effective at selling their home. 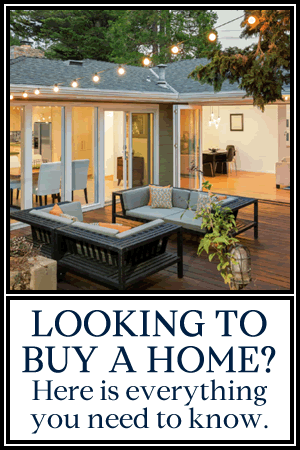 As a veteran Realtor who also has an MS in Finance from Johns Hopkins, I am uniquely skilled in developing a clear picture of your home’s value as it relates to the surrounding market. 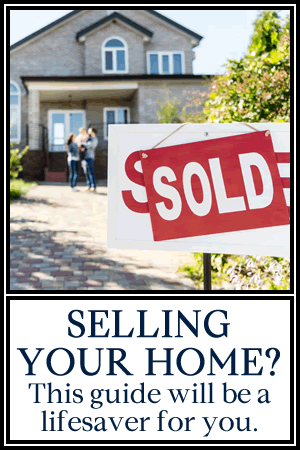 My custom report will guide you as you sell, or consider selling, your home.